I've come across Dribbble a few times in my online life, often when a budding designer shares a concept of an app or idea for all to see. The service seems like a mix between a social platform and a portfolio showcase where those with an artistic penchant can publish their designs, illustrations, photography, and other forms of scribbbles. 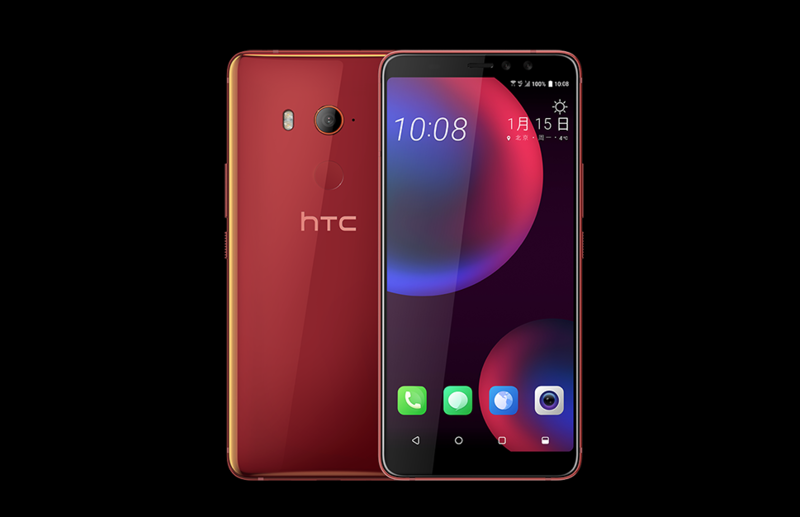 But sadly, the lack of an official Android app used to crippple users from properly accessing the service on their smartphone so they had to resort to third-party apps. Developed by Mathieu Marée, Rippple is the most popular Dribbble client on Android, and it's now being purchased by the service. 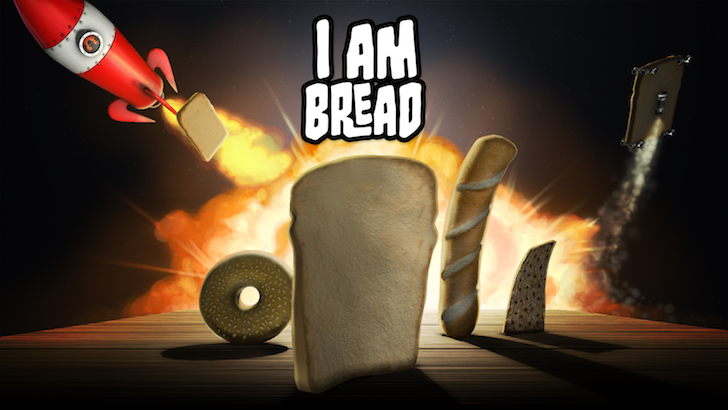 In "I am Bread," you control a slice of bread that's just doughing its best to survive the unsavory obstacles in its way. Are you having a rrrruff time training your dog and keeping him away from trouble? Is he taking ages to develop some people skills and improve his corgnitive behavior? Garmin has a solution to make your little canine the most puppylar in the park, on the street, and at home. It's a Bluetooth training and activity tracker called the Delta Smart and it costs a wooffing $149.99. But for your best friend, that's the leash you can do. 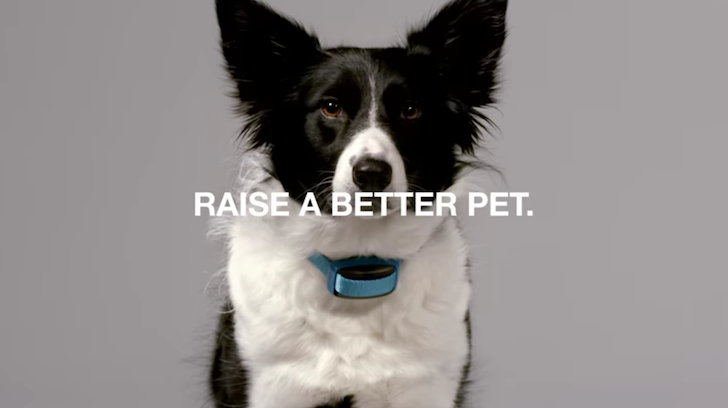 Delta Smart comes with three attachment bands to fit on any collar size. It's made of a durable material, water-resistant up to 1ATM (splashes and rain/snow, but no swimming), and its battery lasts up to three weeks, so you won't have to pug it in frequently to charge. 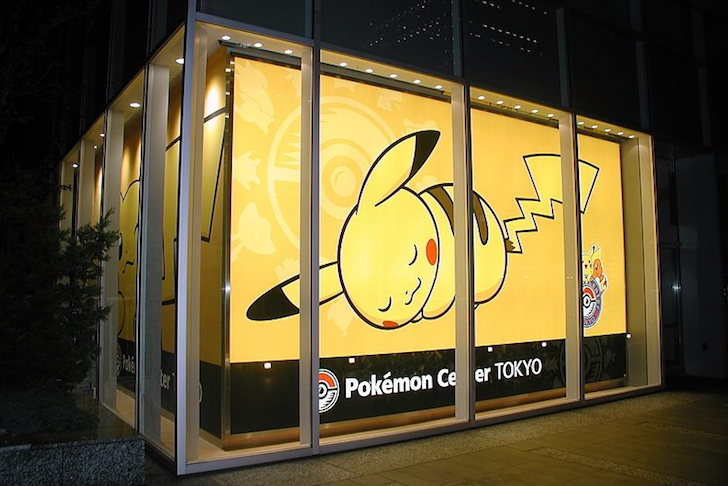 Pokémon GO has made several Pokéstops since its launch. First available in Australia and New Zealand, the game powered up and spread to the US, UK, Germany, followed by several European countries. Notice something missing there? Yes, the gym where it all started: Japan. That's no more. Never has the expression "put your money where your mouth is" been more accurate as it is with the Philips Sonicare Flexcare Platinum toothbrush. 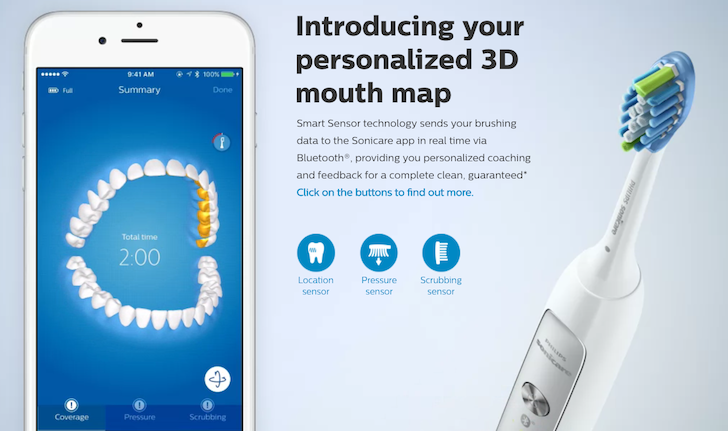 This mouthful of a name designates a smart toothbrush made by Philips that is electric, with sonic technology for up to 31000 strokes per minute, and Bluetooth to connect to your smartphone, and which costs a mouth-foaming, jaw-dropping, tongue-biting, teeth-gritting, $180. Unless you're born with a silver spoon in your mouth, this is a bitter pill to swallow, but you can grab it for $160 on Amazon now, with an additional $20 off from a coupon clip that applies at checkout — you should know the drill by now. Goat time for one more adventure? 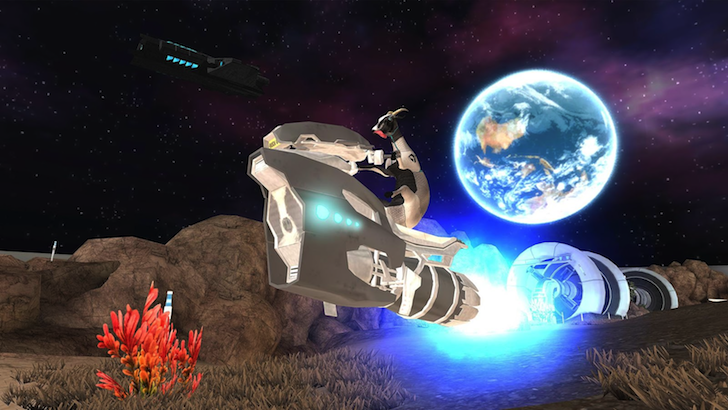 You've seen the buggy side of Goat Simulator, you've played through the zombie apocalypse in GoatZ, and you've simulated a simulator simulation or something inception'y of the sorts in MMO Simulator, now you have to get ready for one more adventure with your favorite animal and what's even better is that it takes place at the final frontier. Feeling Nvious? I Nderstand. But I have to warn you: with Google I/O kicking off in a few hours, you'll bet that we'll hear more about N than we have in the past months and your situation is only going to get more Nsufferable. 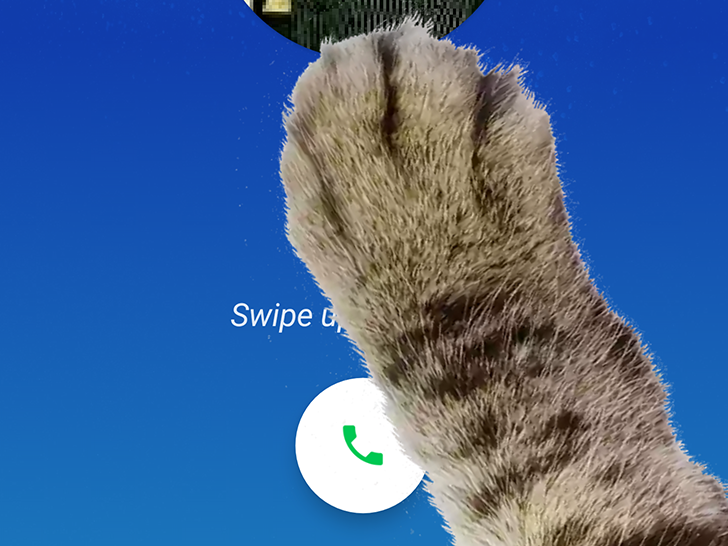 If you're rooted though and you have flashed Xposed onto your device, there's something Nteresting for you to try. 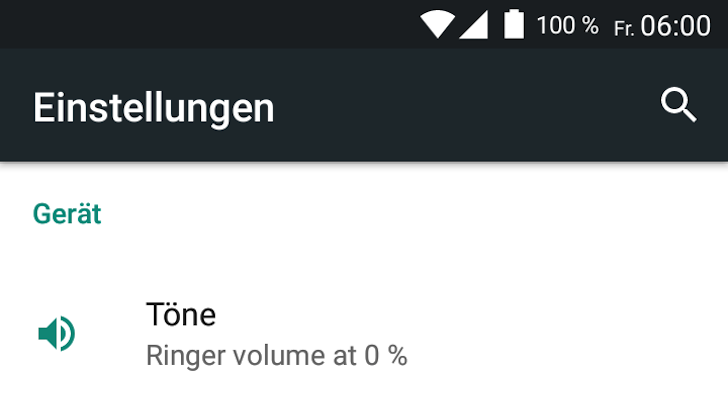 Android N-ify is a module you can grab for your Lollipop and Marshmallow device to make it look and feel a little more like N. The module has been available since March, and has been getting different updates to add more features with time. Samsung is always trying to make waves with its publicity stunts and outrageous ideas. This latest one though is fin-tastic. The company actually built a surfboard with a hidden Galaxy S7 drawer and LED lights for professional surfer Gabriel Medina to tide him over while he's facing the waves alone and away from his coach and fans. 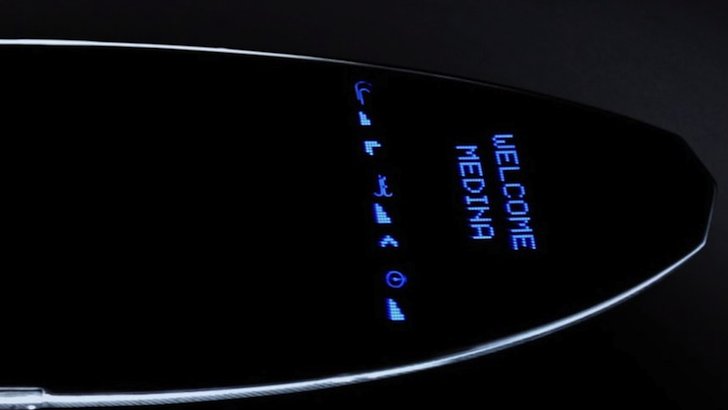 The Galaxy Surfboard lights up with live conditions of the sea, like wind directions, height and speed of the waves, and pops up messages from his coach so he can stay on board with his training plan. The idea might seem like it came out of the bottom of the barrel, but it's actually pretty cool, even if it is a special one-time thing for Medina.